According to the Center for Public Health of the Ministry of Health of Ukraine, in the 25th week of 2018, 1273 people (487 adults and 786 children) suffered from measles. Since the beginning of the year, 23,131 people – 9,327 adults and 13,804 children – have contracted measles. 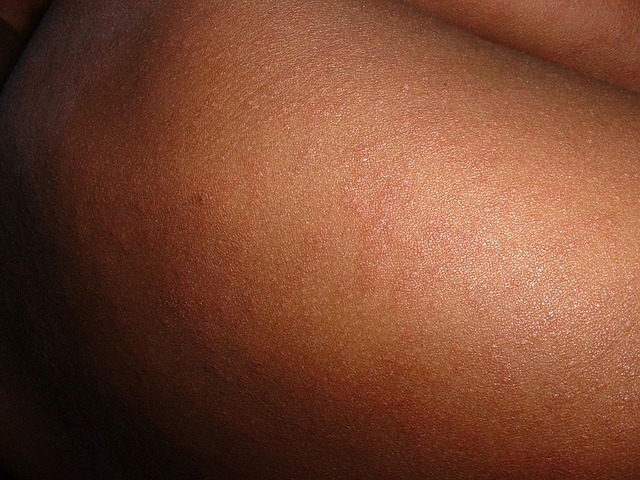 Most measles cases were reported in Lviv (only 3,845 people: 1174 adults and 2671 children), Transcarpathian (total 2712 people: 490 adults and 2222 children), Ivano-Frankivsk (total 2,464 people: 704 adults and 1760 children), Odesa (total 1932 persons: 924 adults and 988 children), in the city of Kiev (total 1649 people: 1021 adults and 628 children) and Chernivtsi (only 1210 people: 399 adults and 811 children). In the past week, an 8-year-old child in the Mykolaiv region died from measles becoming the 12th fatality of the year.